Can Senator Manny Pacquiao’s Boxing Diplomacy be Applied in Territorial Disputes under the Du30-Marcos Alliance? The victorious boxing champion of the Filipinos, Senator Manny Pacquiao can only be happier to see both the Malaysian Prime Minister Mahathir Mohamad and Philippine President Rodrigo Du30 sitting in one row. This is during his latest fight Lucas Matthysse in Malaysia. The people certainly did not forget how some Filipinos were massacred during the Sabah claim in Lahad Datu. New articles label it as the 2013 Lahad Datu standoff. It was a military conflict that started on 11 February 2013 and fully ended on 24 March 2013. This is where the men of the late Sultan Jamalul Kiram wishes to return to their homeland but were killed. During the 2016 elections campaign, Du30, Marcos, and Pacquiao are one in the Sabah claim issue. They aim to continue the quest of the late President Ferdinand E. Marcos that was sabotaged by the Aquinos. Malaysian Prime Minister Mahathir Mohamad is now a fan of Senator Manny Pacquiao. President Du30 was also present to cheer on the Filipino boxer. “This is indeed a historic day for Malaysia when we have a Filipino champion fighting in Malaysia witnessed by the leaders of both countries,” Mahathir said. This is part of our boxing diplomacy. We don’t punch each other,” he added. After the boxing match, Mahathir joined President Du30 to congratulate Pacquiao. The two leaders are expected to hold talks in the upcoming working day. The President congratulated Senator Pacquiao on his stunning knockout victory recently. Du30 describes Pacquiao as one of the world’s greatest boxers. He expresses hope that he will continue to be a source of inspiration for the Filipinos. “I would like to congratulate Senator Manny Pacquiao for giving us pride and bringing the Filipino nation together once more,” he said. 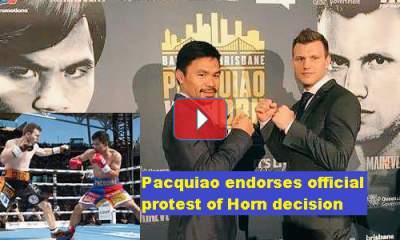 Boxing champ Manny Pacquiao should consider retirement and enjoy life, the leader advised Pacman. Among the well-wishers were Senators Nancy Binay, Grace Poe, Richard Gordon, JV Ejercito, Cynthia Villar, and Sonny Angara, former Senator Bongbong Marcos, and Justice Undersecretary Emmeline Aglipay Villar. They posted their messages via social media. 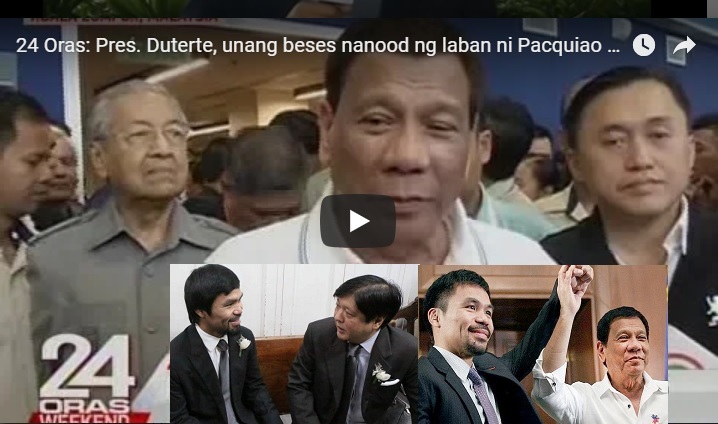 Bongbong Marcos always has the approval of Pacquiao in the field of politics. He even urges people to learn how to forgive if the late President Marcos, the clan’s patriarch hurt them in some ways since he comes clear of whatever accusations he got while still alive in legal courts. It is a positive thing that PM Mahathir takes the diplomacy of Pacquiao’s boxing fame as the symbol for his country’s relationship with the Philippines. The Du30-Marcos style is so diplomatic that no war can occur even over a very sensitive issue like the South China Sea dispute. Marcos joined the President in Beijing when he started negotiating with the Chinese to leave the disputes first and strengthen the economic ties of both countries. 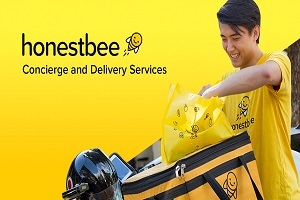 This move is actually a big credit to the ASEAN countries. It is best to join hands in solving social issues than fight with guns that no one can ever win. It was a worldwide perception in the past that the Chinese would always aid North Korea, regarded as its little brother. However, the foreign relations now has changed. Philippine President Du30 regained the same friendship with the Chinese as the late President Ferdinand Marcos’ time. It is backed up nowadays by his son, Bongbong Marcos to prevent World War III. The American President reaches out to the Filipino leader to talk to China to help reprimand Pyong Yang’s Kim Jung Un. Beijing is North Korea’s only significant ally but is now frustrated over its nuclear and missile tests. China recently closes its main road connection with North Korea allegedly for repair but the reopening is indefinite. The bridge closure comes after state-owned airline Air China suspended flights between Beijing and North Korea. This is due to a lack of demand. But it deepens the North’s isolation amid mounting U.N. sanctions. China, who has the alliance of Russia warns North Korea that it is alone should it declare war on Japan or America. Du30 tells Trump to stop threatening North Korea and assure Kim Jong Un instead that there are no plans to oust him. The U.S., Japan, China and South Korea should sit down with the North Korean leader to tackle the Pyongyang regime’s weapons development and missile tests, the tough-talking President said. The city of Fukuoka in western Japan conducts a drill to prepare for another possible North Korean ballistic missile launch. This happens two days after Pyongyang’s recent missile test. About 50 people at Tenjin Chuo Park in the center of the city moved underground. Residents received a second alert five minutes later informing them that a missile had flown over the country. This might instill fear among the people but the government feels it’s necessary. The Japanese learned from the atomic bombings in Hiroshima and Nagasaki by the Americans during World War II. They might be a sleeping warrior now but preparations are in place to minimize collateral damages should a missile or nuclear attack happens. 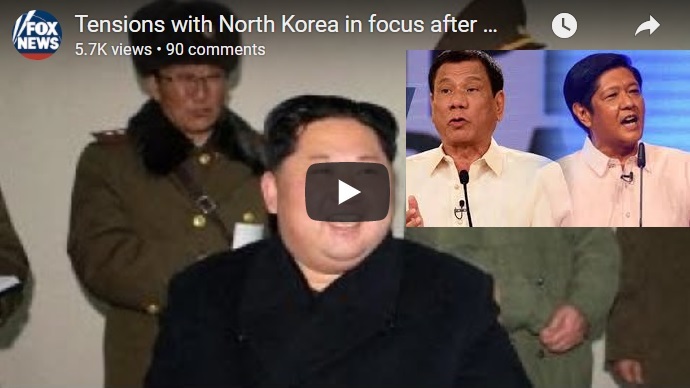 Unline World War II, if World War III manifests, the Philippines together with the Chinese, Japanese, Americans and even the Russians vow to isolate and suppress North Korea immediately. Thanks to the Du30-Marcos brilliance. The new Presidential Spokesperson Harry Roque is the only Philippine lawyer allowed to practice law at the ICC as a human rights crusader. He hopes to be able to advise the President directly regarding the manner and methods for the drug war. The international case against Du30 is the last straw of the opposition to take him down. Meanwhile, on foreign relations, the US President decides to extend his trip to Asia, a day more in the Philippines to coincide with the East Asia regional summit. He warns China anew that “warrior nation” Japan could take matters into its own hands if the threat posed by North Korea is not addressed. Du30’s strategies with the US, China, and Japan are obviously working but his detractors can’t settle with that not until Bongbong Marcos wins the electoral protest against VP Leni Robredo soon. [VIDEO]: Compilation of Bongbong Marcos-Du30 cooperation. 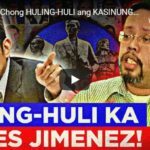 Roque said that the ICC is the “court of last resort,” and that there is no evidence that proves Du30 ordered killings to be carried out by the so-called Davao Death Squad (DDS). The case pertains to the alleged violations during his stint as Davao City mayor. The ICC will only exercise jurisdiction “if local courts are unwilling or unable to do so.” Parties have to show that a case filed in the Philippines did not succeed before it can go to the ICC, Roque added. Trump left Joint Base Andrews and is bound for Hawaii. 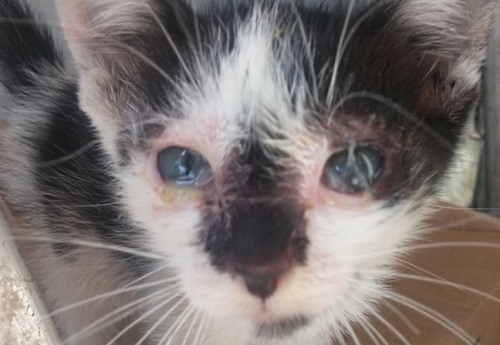 From there he will travel on to Japan, South Korea, China, Vietnam and the Philippines. The American President unleashes a barrage of invective comments against political foes. This even includes his own Justice Department, which is investigating his campaign’s ties to Russia. He also announces during departure that the marathon trip is extended to include an East Asia Summit in the Philippines, which he had been slated to miss. 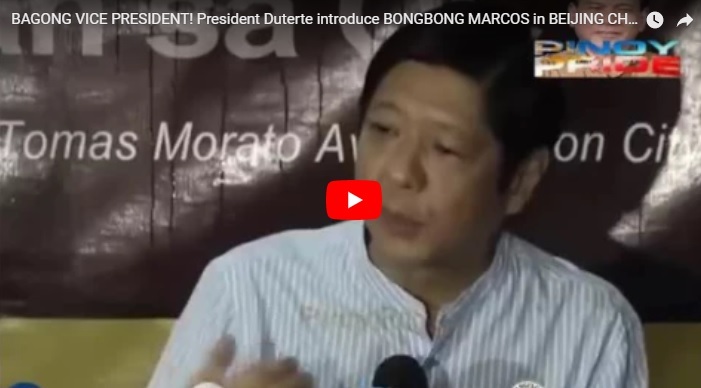 Bongbong Marcos clearly said that Du30’s enemies would only stop attacking the President when he becomes Vice President. 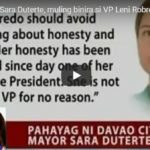 He added that those who are against the Filipino leader cannot bear him having to replace Du30 as President. it is not a secret that there is some kind of Du30-Marcos understanding even before the election 2016. In fact, most of the President’s controversial but effective moves follow the principles of the late President Ferdinand Marcos. The people are anxiously waiting for the recount date from the Supreme Court. 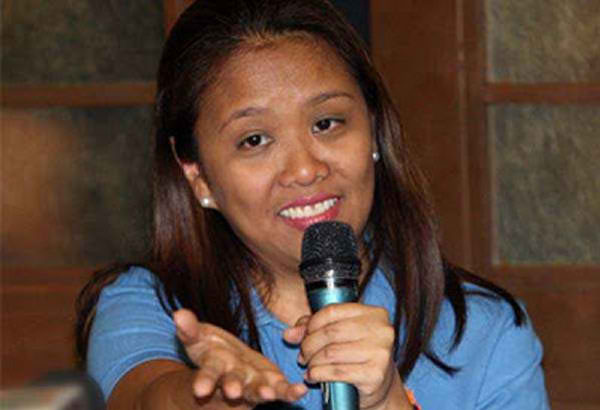 [VIDEO]: Few months ago, Senator Nancy Binay felt vindicated with the developments in the Senate. Now, she puts that behind her and Praises Pacman for the win against Vargas. Muling ipinamalas sa atin ng ating pambansang kamao, si Senator Emmanuel “Manny” Pacquiao, ang galing at determinasyon ng Pilipino nang kanyang sungkutin ang World Boxing Organization (WBO) welterweight belt mula sa Mehikanong si Jesse Vargas. Despite all the advantages that the younger Vargas had over him, all the doubts on his conditioning, and the talks on his retirement, Manny again proved all his detractors wrong. 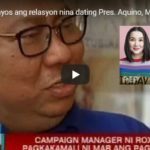 Pinatuyan ni Manny na kaya pa niyang lumaban, na kaya pa niyang manalo. I have seen how Senator Manny works in the Senate, on how dedicated he is to serve our country. I believe that this is the same fire that fuels him in boxing and it is very much alive. Maraming salamat, Manny, sa karangalan at papuri na iyong inaani para sa bansa. Ngunit higit pa dito, maraming salamat sa iyong pagiging inspirasyon sa bawat Pilipino — na kaya nating abutin ang bawat pangarap basta’t mayroon tayong pagsisikap, tiyaga, at pananampalataya sa sarili’t at sa Maykapal. Isang mainit na pagbati sa iyong tagumpay, Manny! Mabuhay ang Pambansang Kamao! Mabuhay ang Pilipino!